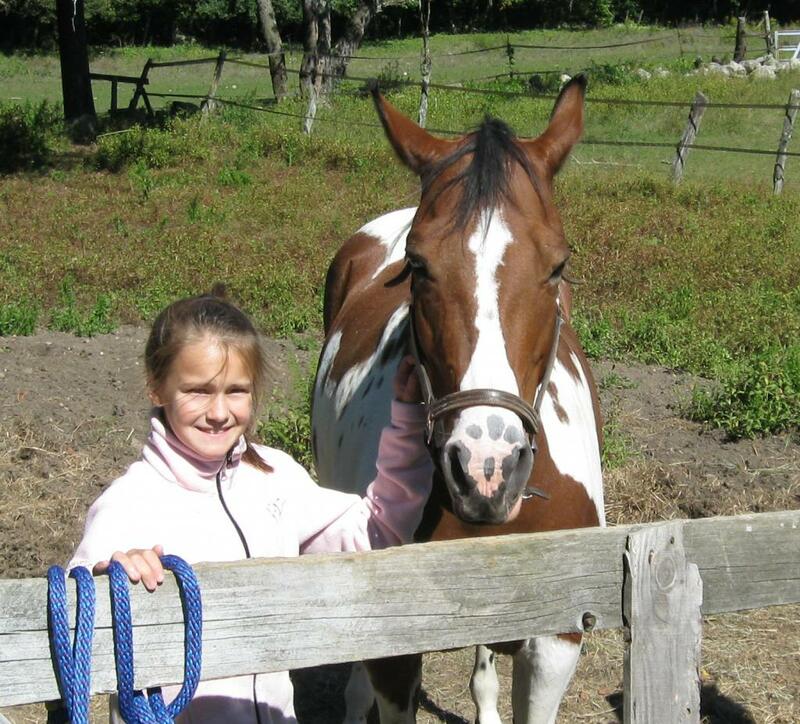 Story Sadie is the cutes paint horse ever! She has 1 blus eye and 1 brown eye! she is kind of fat but shes so cute! By Louiethepoodle : She's beautiful!! !Please vote for my dog Louie! By CavalierSpaniel : Hi Sadie! I voted for you. Please vote for Chispita (by clicking on my username to see my pets, and then voting)! By Horsegirl12 : HE IS SOOOOOOOOOOOOO CUTE.